There’s nothing quite like having a physical copy of a book in your hands. I love eBooks, and read pretty much everything on my Kindle these days. But for some readers there’s nothing better than holding a physical copy of a book in their hands… the weight, the smell of the paper, the feel of turning actual pages. So I’ve decided to make my epic fantasy “Empire: Book One of the Bantara Chronicles” available as a trade paperback. For now it’s available exclusively through Amazon here for the UK/Ireland, and here for US customers (or search your local Amazon store) — and will be available through additional distribution channels in due course. If you’ve already read Empire, and are waiting for the second instalment in The Bantara Chronicles, rest assured it’s on its way. These things take time… which was in short supply in 2016… but I am working on it and will keep you posted. Meanwhile if you wouldn’t mind heading over to your local Amazon store and leaving a review of the first book I’d be extremely grateful. Spring is traditionally a time for cleaning up and clearing out — so what better time to give the manuscript of Empire a bit of a spring clean? I needed to re-read the book anyway (I did write the original more than 15 years ago now) so that it would be fresh in my mind as I work on the sequel. So armed with my trusty Kindle Paperwhite I dived right in, marking the little foibles and quirks as I went. 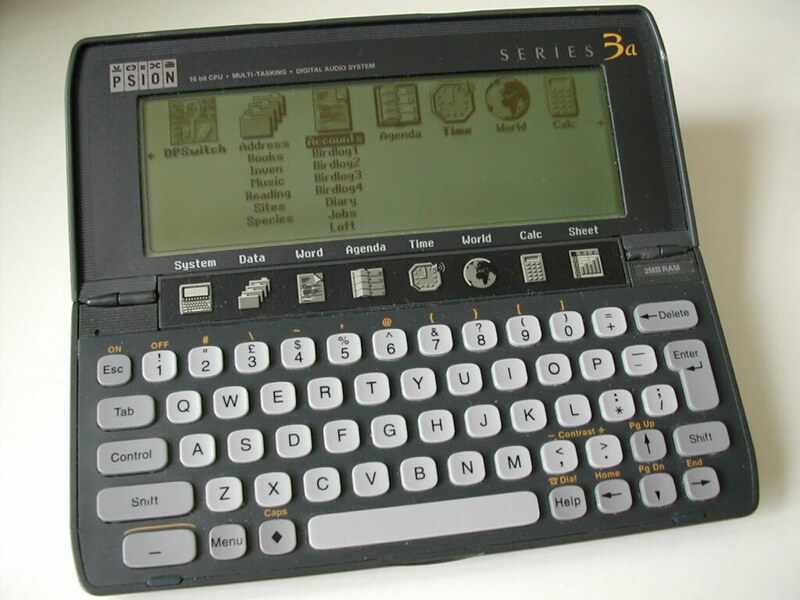 Remember I wrote the entire novel back in the day on an old Psion palmtop, so naturally typos were rife in the first draft. I caught most of them before letting it out into the wild, but not all. This time, hopefully I’ve cleaned up most of the rest — although undoubtedly some will have slipped through again. It’s practically inevitable. While I was cleaning up the typos I also tightened up elements of the prose, and rearranged a few things here and there as I went along to improve the flow. I have to say, reading through it again, it’s a cracking story that deserves a follow up. I’m itching to know what happens next, which is always a good sign. 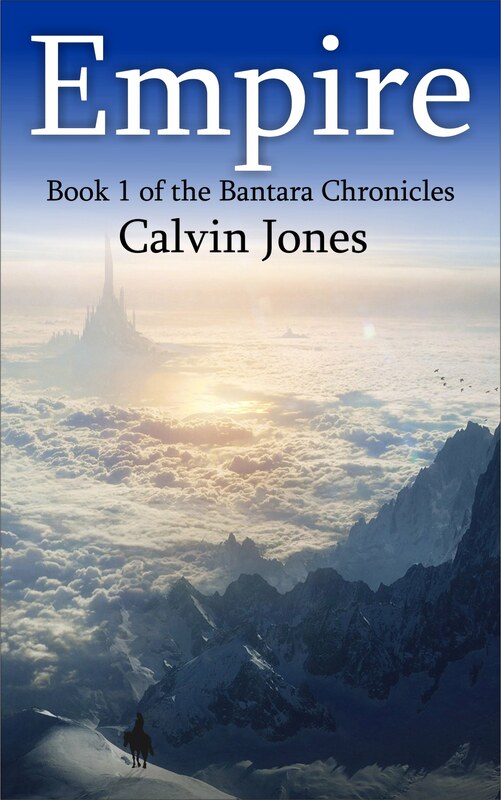 I’ll be working on the next instalment of The Bantara Chronicles over the coming months… stay tuned here for details. Meanwhile, with the text revised, I also decided to have a stab at improving my (very) amateur attempt at a cover. I think you’ll agree the new version is a vast improvement on my initial effort. I do have a professional illustrator working on a “proper” cover for me — but wanted something better in the interim. So this is it. To celebrate this revamp I’m dropping the price of Empire to just 99p / 99c from 01 April to 07 April on Amazon.co.uk and Amazon.com — so if you like fantasy this is a great time to grab yourself a copy. Remember — you don’t need to own a kindle to enjoy Kindle books — you can read them on the free Kindle reading app for Android, iOS or even your PC or Mac. Happy reading — and don’t forget to leave an honest review on Amazon to let me (and other readers) know what you think once you’ve finished the book. #FreeFriday Deal on Empire — get your copy now! Heads up to all you Fantasy Fiction Fans out there. “Empire”… the first in my new epic fantasy series, The Bantara Chronicles, is available today, and every Friday until the end of January 2015, for FREE in the Kindle store at Amazon.co.uk and Amazon.com. If you enjoy Fantasy Fiction, like strong female leads, relish epic power struggles, elves, assassins, political intrigue, action and much more besides, you’ll love Empire. Grab your free copy today, or any Friday this month. I hope you enjoy reading Empire as much as I enjoyed writing it… don’t forget to head back over to Amazon and leave a review once you’ve finished to let me, and other readers, know what you thought. If you’d like to keep up-to-date with news about the book, news, offers and other writing related stuff you can subscribe to the Bantara Chronicles Mailing list using the form below. Drawing really isn’t my strong suit. That said, when you’re writing a fantasy novel, and creating a world, you need some sort of visual reference to help you remember where key places are in relation to one another, and to make sure the world your characters live in remains believable. I really should get a professional to draw this up properly for inclusion in the preamble of the books — one for the to-do-list. Meanwhile, feel free to download this hand-drawn version for reference… and check out the first two chapters of Empire here: Empire: Book one of the Bantara Chronicles — FREE SAMPLE. 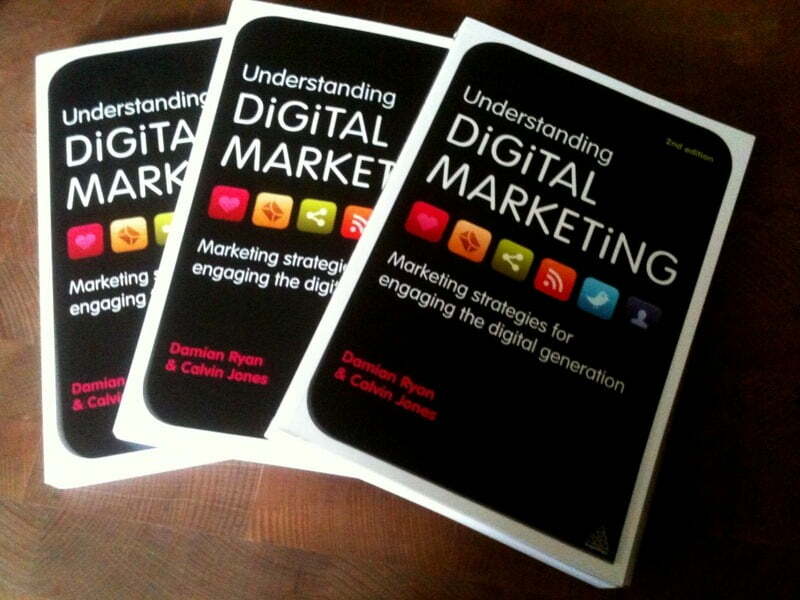 Great surprise in yesterday’s post – my author copies of Understanding Digital Marketing, 2nd Edition arrived. I have to say I really like the new cover design “in the flesh” and it’s fantastic to have an up-to-date version of the book out there. Great timing too – as It’s an excellent reference book to accompany the digital marketing mentoring work I’m doing with small to medium businesses at the moment through the Digital Business Hub programme. If you haven’t seen it yet check out Understanding Digital Marketing on Amazon.co.uk or Understanding Digital Marketing on Amazon.com, or if you’re digitally inclined take a look at the Kindle edition of Understanding Digital Marketing. If you’ve read it… please let us know what you think – ideally through posting a review on Amazon or on your own blog (just be sure to link back so we can find it easily). I really hope that the book helps businesses get more out of their foray into digital marketing, and helps flatten the ludicrously steep learning curve faced by many businesses as they venture into the online marketing space.